One of the highlights of the Mission Arts Council year and a great kick-off to summer, this day is fun filled for children and the young-art-heart. Music, dance, juggling, games, numerous art workstations, pony rides, bouncy balloon and more guarantee smiles and laughter all around. 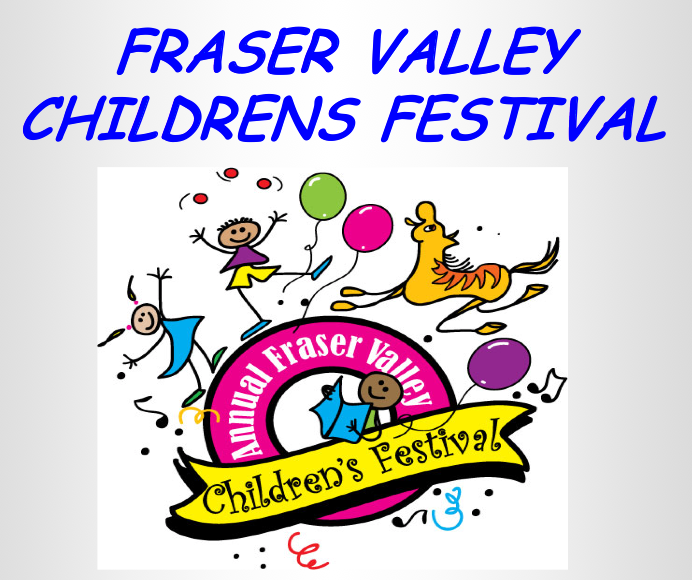 Fraser Valley Academy of Dance will be at the Children’s Festival from 10am to 4pm. Bring your friends and family, and visit us at our display table! Demonstration classes will be held in the park throughout the day. Our students are welcome to join in and help out with the demonstrations. 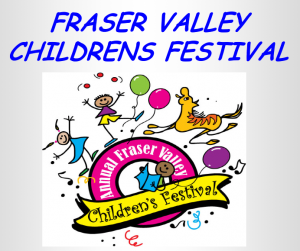 FVAD students will be performing at 3pm on the main stage at the Children’s Festival 2015. Come out and join us! Performers please visit the Performers’ Corner for further details.